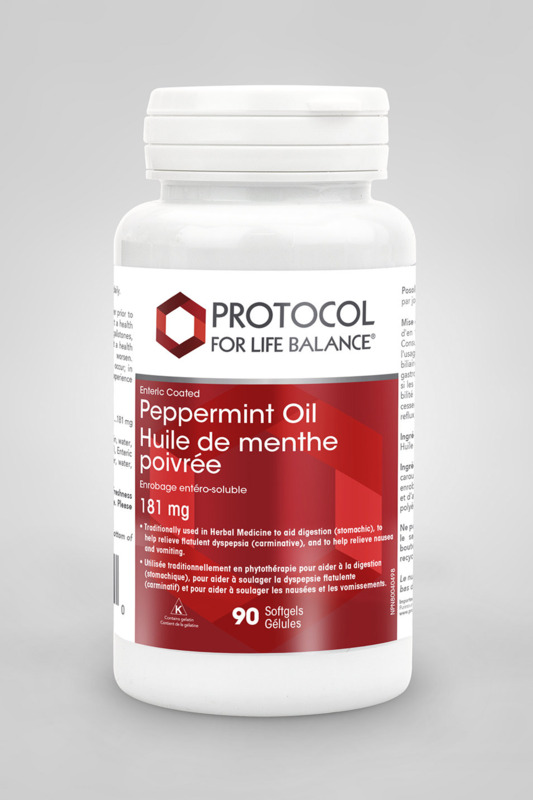 Protocol For Life Balance™ Peppermint Oil G.I.™ gels supply peppermint oil containing menthol, a potent compound that has been used for centuries to help encourage optimal health and wellness. 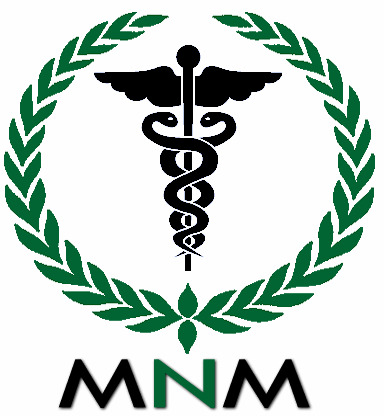 Most notably, at the 0.2 mL amount used in clinical tests, peppermint oil has the ability to support digestive system health. * Many traditionally have relied on this natural extract to freshen breath, improve digestion and calm gastrointestinal upset. The enteric-coated gels withstand stomach acid and release the peppermint oil directly into the intestinal tract. As an herbal dietary supplement, take 1 softgel 1 to 3 times daily, preferably between meals. Softgel Capsule (gelatin, glycerin, enteric coating, water, carob) and Soybean Oil.